Pregnancy is one of the most beautiful phases of a woman’s life. Along with your little bundle of joy, you may also get stretch marks. They are quite common, especially in the third trimester. And though not harmful or painful, some women feel distressed with the appearance of their skin. Stretch marks tend to occur when your body gains weight or loses excess weight suddenly. With the baby developing inside the womb, the skin stretches beyond its capacity. Due to this and the hormonal changes stretch marks occur. You may have stretch marks in the areas prone to fat accumulation such as abdomen, tummy, hips, arms, thighs and breasts. They often start as reddish or purple in colour and after delivery, they gradually fade and become white or greyish. 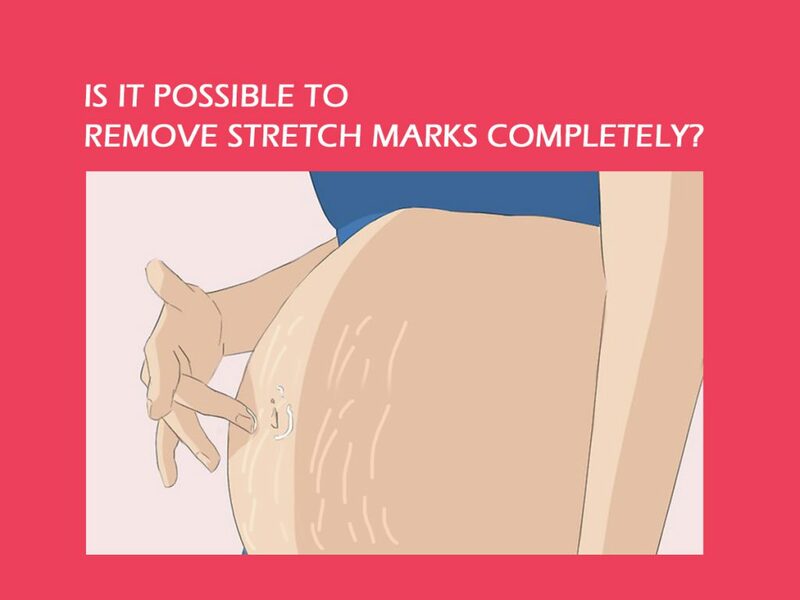 Medical treatment and home remedies can make stretch marks fade away but you cannot get rid of them completely. With passing time, they turn into fine lines gradually almost close to your skin tone. You can even try exercises that work on the muscles of the areas having stretch marks. Exercises help regenerate the tissues, tighten the loosened skin and diminish the stretch marks. A combination of balanced diet and exercises can make a visible difference. Home remedies such as oil treatment, honey aloe vera, egg white, cocoa butter or shea butter etc., can help your skin feel better. Remaining adequately hydrated is vital as it helps in restoring the elasticity of your skin and keeping it supple. 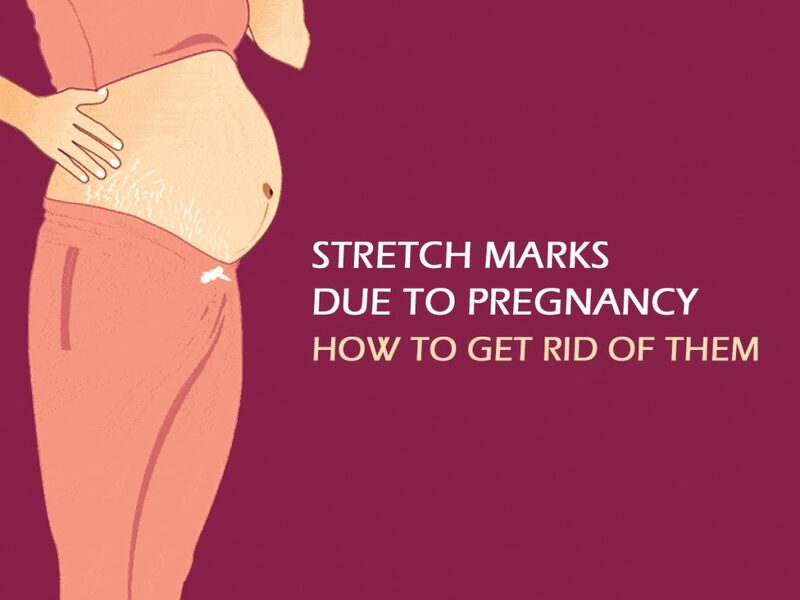 Do not feel embarrassed or worry if you have stretch marks during pregnancy. Get the help of your doctor, apply creams and take proper care of your skin, and the stretch marks will reduce as time passes.